ABLE Instruments are pleased to announce that the One Series Safety Transmitter has won Control Engineering’s coveted 2015 Engineers’ Choice Award in the Process Safety category. This spotlight on innovation chooses the best automation, control and instrumentation products from 26 categories. Voting was conducted during the 4th quarter of 2014 and the winners were announced in Control Engineering’s February 2015 magazine issue. This award is testament to the countless hours spent researching and developing the One Series Safety Transmitter to create a product that truly resonates with customers. 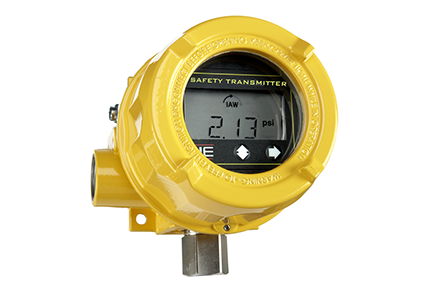 The One Series Safety Transmitter is certified for use in SIL 2 safety systems, similar to competitive process transmitters that are currently available. In that sense, this product provides the customer with a very familiar device to implement their safety instrumented system – a transmitter. However, UE included a safety relay output (SRO) providing the ability to switch or control the final element (valve, compressor, blower, pump motor starter or other devices to alert workers of a critical condition) directly from the transmitter, providing the resonating feature that the Engineers’ Choice Award recognizes. Additional discrete outputs that provide set point and health status facilitate redundant and diverse safety system designs which no other competitive transmitters offer. ABLE are Exclusive UK Representatives for One Series Safety Transmitters, designed with features that simplify installation, improve productivity, and eliminate nuisance trips. “I Am Working” sensor diagnostics with redundant data processing detect open, shorted, and plugged sensing elements. 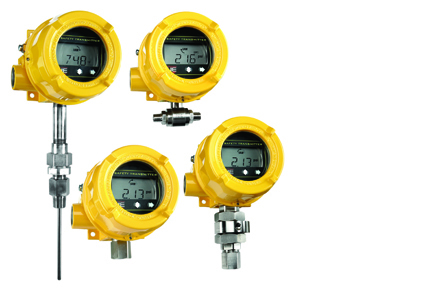 For more information regarding One Series Safety Transmitters, please click here.